Would you like to stand out? Wear OppoSuits. 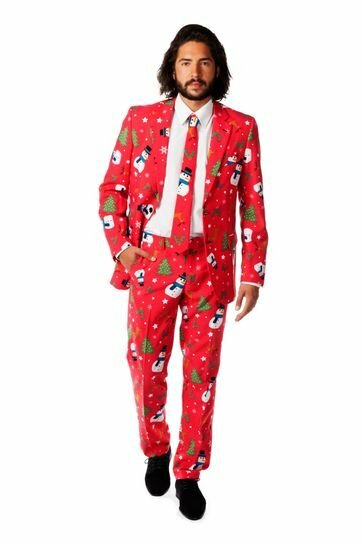 Wear something unique to your next bachelor-, graduation- or Christmas party! Try a handsome suit with print from OppoSuits. 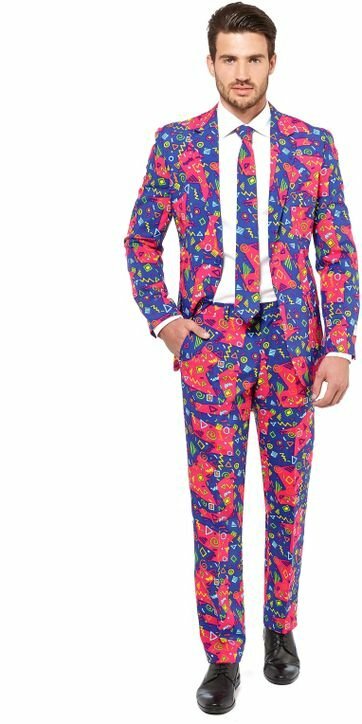 OppoSuits suits are fine suits with nice prints, to make you stand out. These suits cannot be found in typical stores. When you are looking for something truly unique, you need Suitable and OppoSuits. Because OppoSuits doesn’t have an OppoSuits store yet, you can find Oppo suits at the selected Suitable stores and in the Suitable web shop. Oppo suit, Opposuites, Opposuite, at Suitable we are familiar with all versions. 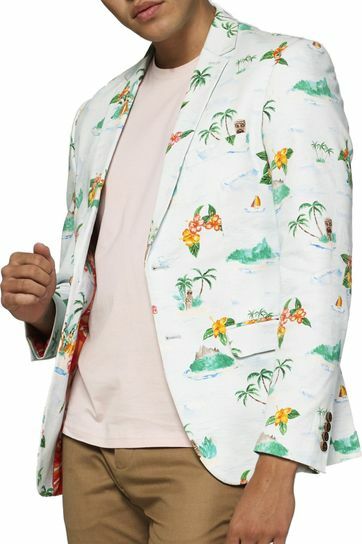 What is OppoSuits exactly? 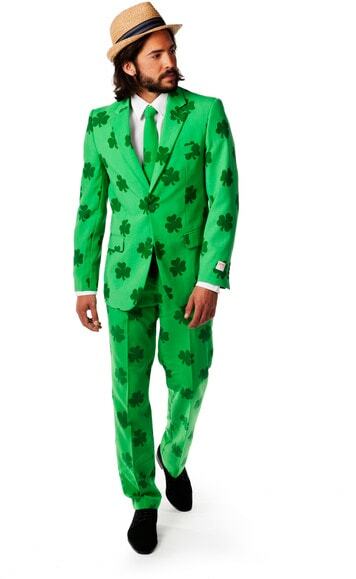 OppoSuits creates suits for parties, launches, festivals, soccer games, and so on. 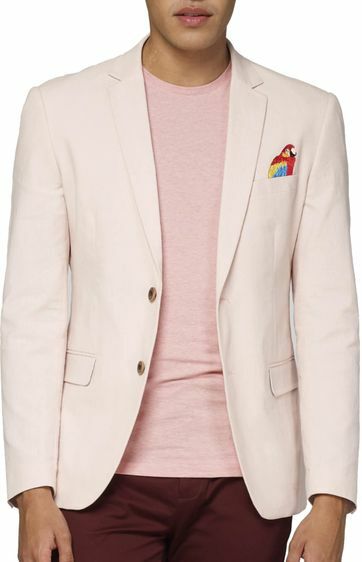 Having a company trip or a party with your society and would you all like to dress identical? 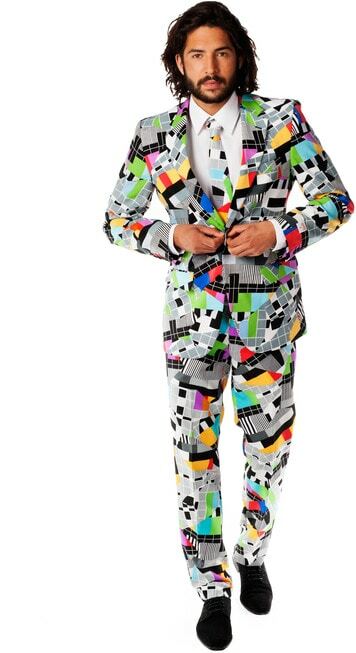 Try a goofy OppoSuits suit and be surprised with its quality and fit. Three years ago, during a trip through Asia, Guus, Jelle and Jasper came up with a great idea. They set up a company and in less than three years, they gained customers in over 50 countries. They value not only a good quality but also an affordable price. Their mission: producing suits with fine prints for stylish men who don’t take themselves too seriously. 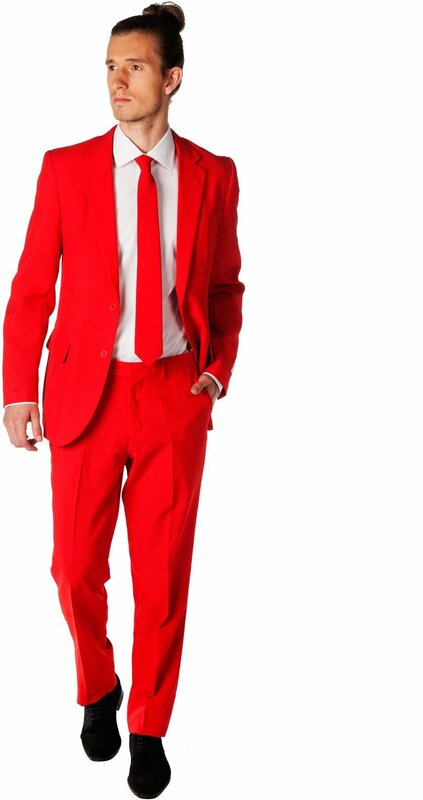 By ordering an OppoSuits suit, you are guaranteed to make a statement with your new, classy suit. 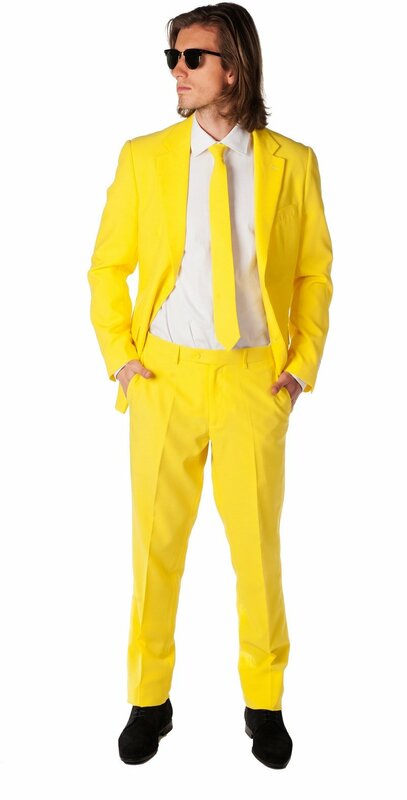 Order your suit easily online for a party, whether it has a theme or not. Besides, the suit can be washed gently at 30 degrees and can be worn more than once. 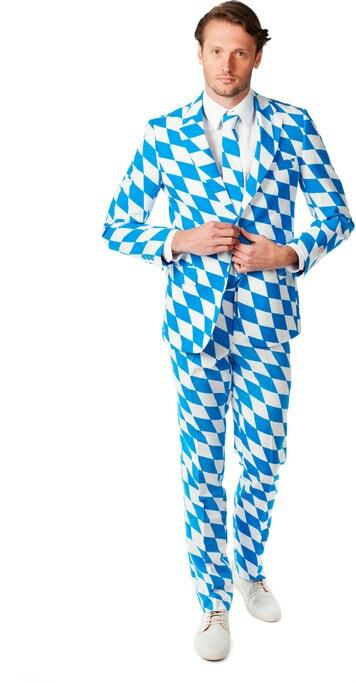 Wondering what specific measure of Opposuits u need? View the .